The Witchwood will be the first Hearthstone expansion of 2018, kicking off The Year of the Raven. 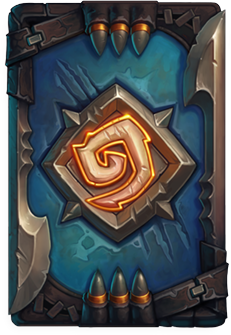 When The Witchwood is released on April 12th, it will rotate One Night in Karazan, Whispers of the Old Gods, and Mean Streets of Gadgeztan from Standard, and add the cards Ice Block, Coldlight Oracle, and Molten Giant to the Hall of Fame. Rush is similar to the ability on Charged Devilsaur. Minions with Rush can attack enemy minions the turn they are played, but they cannot attack the enemy hero directly. After a card with Echo is played, a copy of the card will be added to your hand, where it can be played repeatedly until the end of the turn. Cards with Echo will functionally similar to the card Unstable Evolution. 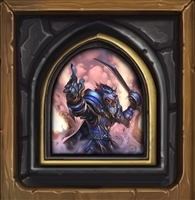 All of the cards spoiled so far from The Witchwood. 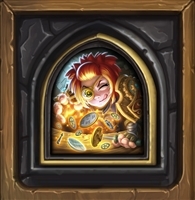 Card images are courtesy of Hearthpwn.com. Deathweb Spider, Duskbat, and Blood Witch. 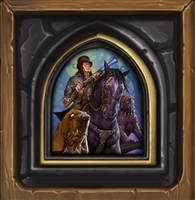 Players can also unlock the following card back by completing Monster Hunt, the new single-player game mode which will be released with The Witchwood. 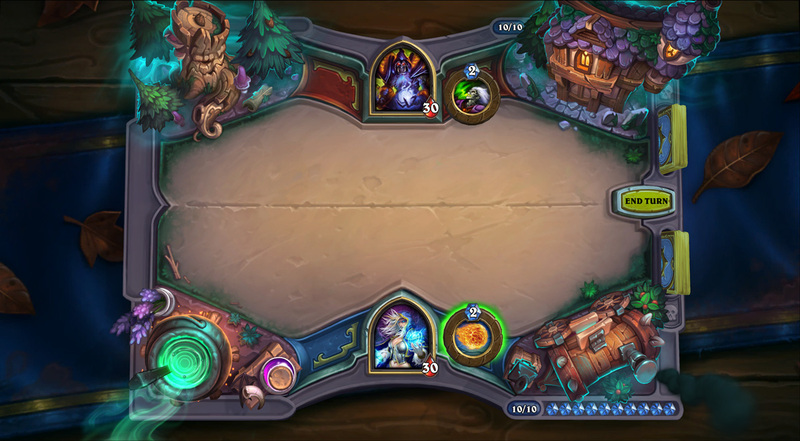 Monster Hunt is The Witchwood's new single-player adventure. 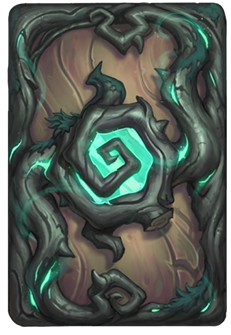 It will be designed very similarly to Dungeon Runs, but themed to match The Witchwood's horror motif. 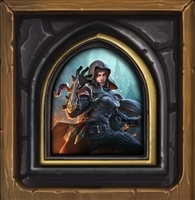 2018/04/05: The Witchwood Coming April 12th!